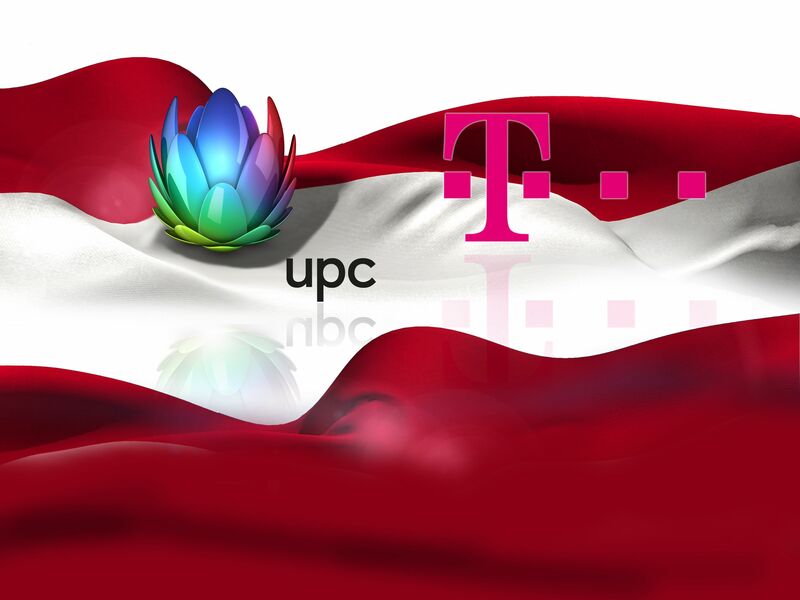 The enterprise value for UPC Austria is EUR 1.9 billion. Based on IFRS accounting and adjusted for revenue and opex run rate synergies the transaction is executed with an EV/2018E EBITDA multiple of 6.8x1) , in line with other industry transactions. UPC Austria’s 2018E EBITDA is expected to be approximately EUR 0.2 billion1) . With a net present value of EUR 0.8 billion net of integration costs the synergies represent a meaningful value creation opportunity. The transaction valuation implies a broadly equal split of cost/capex synergies between the two parties. Cost and capex efficiencies are expected to deliver 80% of the synergies, e.g. in areas like IT and network operations. Deutsche Telekom expects the transaction to be accretive to group Free Cashflow and EPS from year one onwards. "Broadband is the indispensable foundation for a digital Austria. It is our ambition to provide our customers, whoever and wherever they are, with the best possible seamless broadband experience for all of their needs through LTE, digital cable, fiber and future technologies like 5G“, said Andreas Bierwirth, CEO T-Mobile Austria, when announcing the planned acquisition.